SKU: MKJULL. Category: Evening & Bridal. 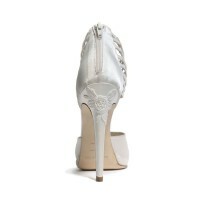 Tags: Lace, Open-Toe, Satin, Stiletto-Heel, Strappy, White/Ivory. 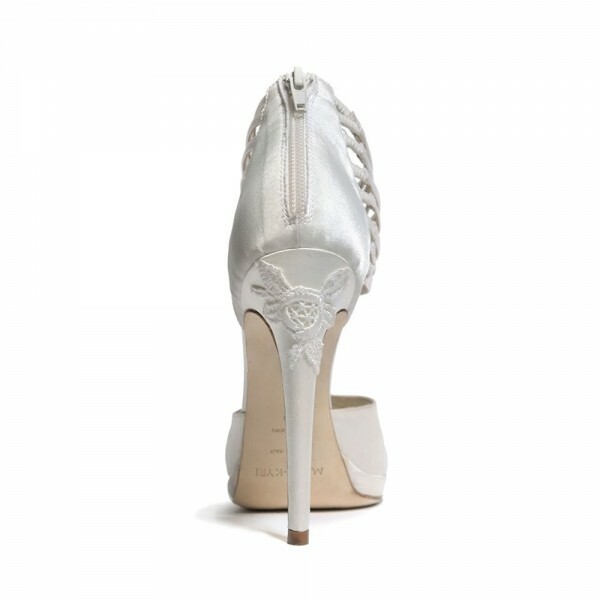 Be the first to review “Jualla Satin and Lace (White)” Click here to cancel reply.